We are George and Tom Jenkinson, brothers and directors of our family run brewery. Founded in 1980 by our father and mother, Richard and Lesley Jenkinson, we remain the oldest independent brewery in the Chiltern Hills and Buckinghamshire. 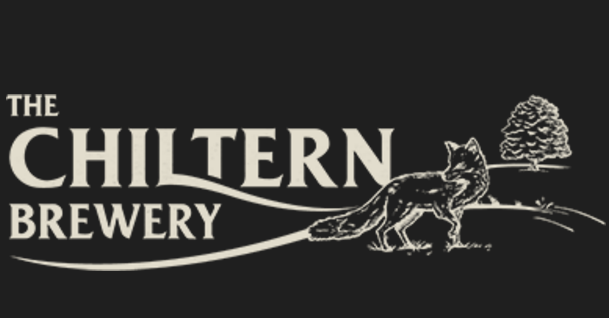 Located on an old working farm in the heart of the Chiltern Hills, the emphasis has always been to produce natural, wholesome beers using the best, class A malt and hops sourced in England. Our brewing process mirrors age-old methods and our beers are brewed with skill, passion and integrity. We have always been proud to support British farmers and all of our ingredients have a good provenance.